Traditional glass retort like those used in olden days (but made out of the most modern laboratory glass!) 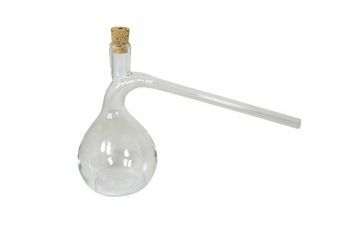 – ideally suitable for today´s alchemists. Traditional glass retort like in olden days, specially manufactured for us in a German glass blowing workshop. 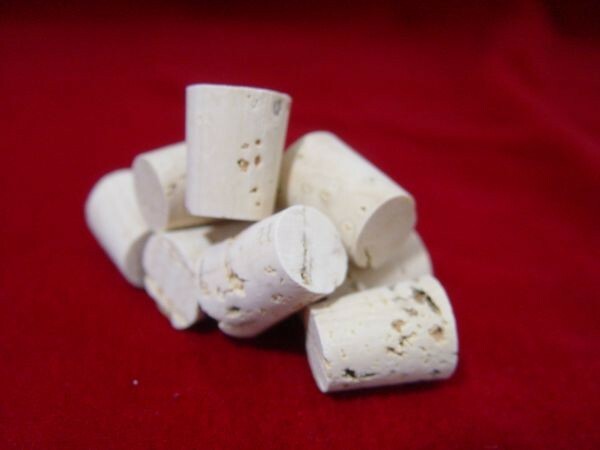 There is an opening on the top and we supply the retort with the fitting cork. 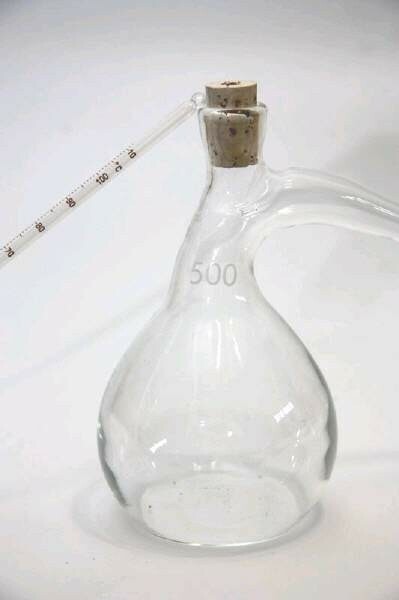 When necessary you can insert a thermometer with a silicon stopper for measuring the distillation temperature. 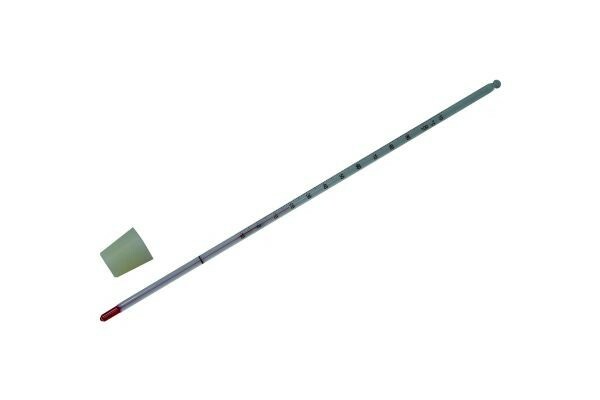 This article is supplied without the thermometer, but we also offer the same retort with thermometer. 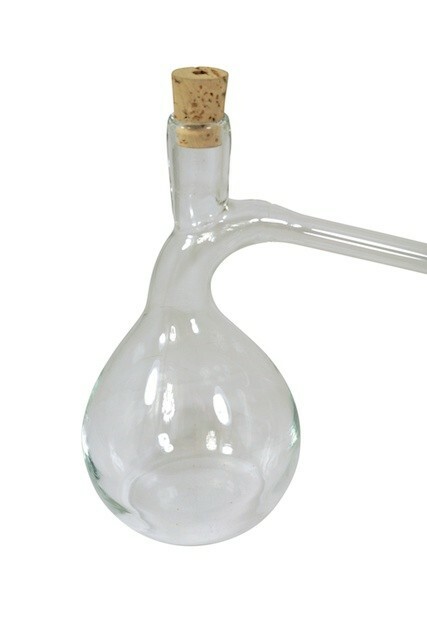 The appropriate thermometer or laboratory condenser for this still are available as accessories. The retort is flattened on the bottom, therefore it is stable when placed on a surface and can be used on a small hot plate. 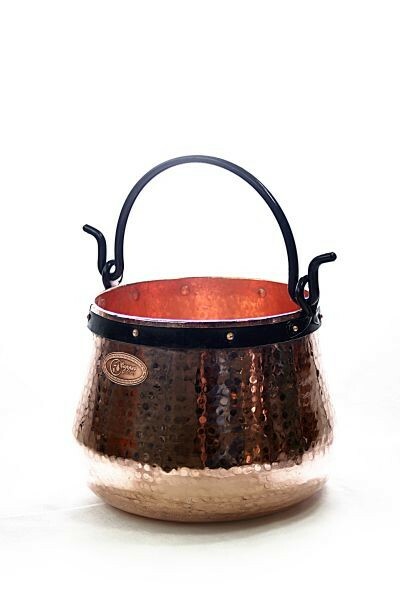 Very suitable would be, for example, the Rommelsbacher espresso hot plate.